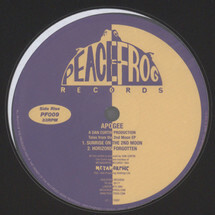 Originally released in 1993, we're elated to see this re-issue of the Dan Curtin classic on seminal UK imprint Peacefrog. 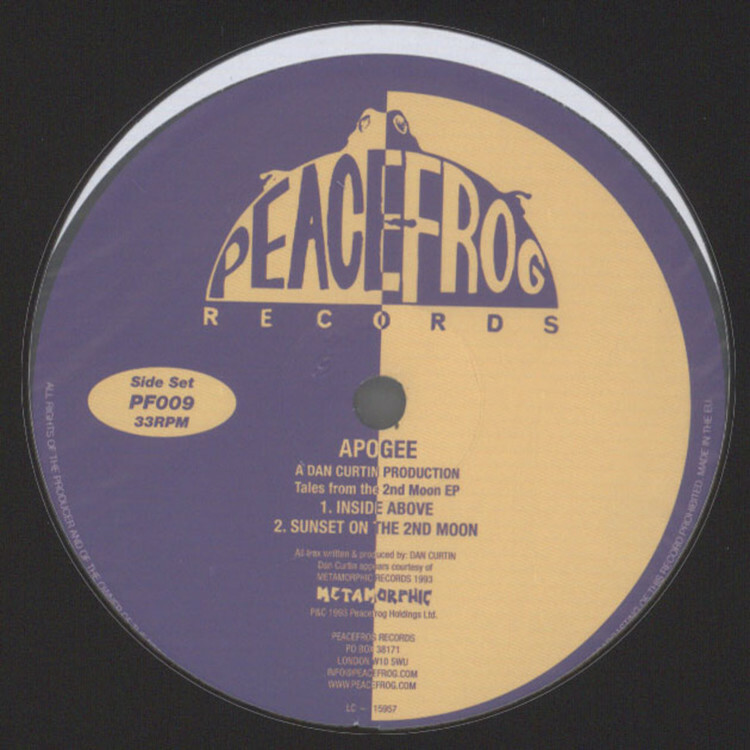 The only release ever that the Cleveland native released under the Apogee moniker, the four tracks on offer are representative of a golden era in Midwest American dance music - with Curtin's trademark touch throughout. With its finely tuned and syncopated rhythm arrangements backed by evocative strings passages and the furious squall of that notorious little Roland box.